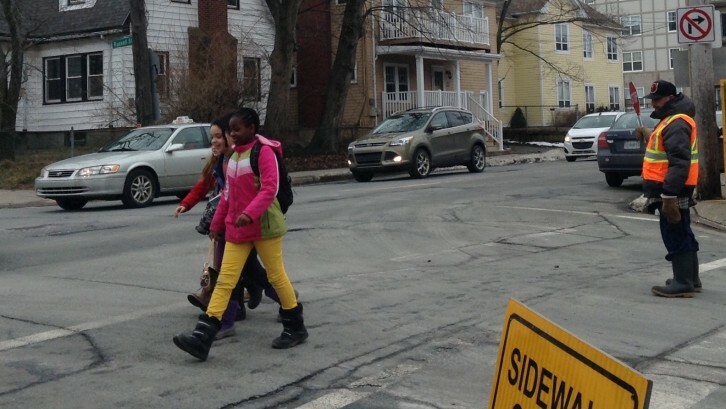 The Black Educators Association says it wasn’t consulted for the Glaze report and claims the elimination of elected school boards will hurt African-Nova Scotian students. “BEA’s membership of teachers, administrators, paraprofessionals and community members are appalled to have been omitted from such a process of paramount importance,” said BEA president Karen Hudson in a statement released Monday. She said the BEA has a member on the Council on African-Canadian Education, so while the council may have been consulted, the BEA was not. It is unclear how and why the BEA could be “blatantly ignored by the very consultant garnered to write the report,” Hudson said in the statement. Black students need to be heard, she said. The Glaze report, released on Jan. 23, was written by Avis Glaze. Specifically, it calls for the elimination of all seven English-language school boards and the removal of principals and vice-principals from the Nova Scotia Teachers Union. Education Minister Zach Churchill said the province intends to implement 11 of the 22 recommendations by September. The BEA says the report doesn’t mention the BLAC report or the Reality Check report, two reviews focusing on the education inequalities and inequities for African-Nova Scotians. Hudson fears that, with the implementation of the recommendations and the elimination of elected school boards, African-Nova Scotians won’t have a voice. Without elected African-Nova Scotians representatives, the voices of 50 black communities are threatened, she said in the release. Hudson said she wants to meet with the education minister to discuss the report’s ramifications. The Nova Scotia Teachers Union and the Nova Scotia School Board Association have both released statements expressing their frustration and dissatisfaction with the Glaze report. The NSTU even pulled its executive director out of the Council to Improve Classroom Conditions in protest.